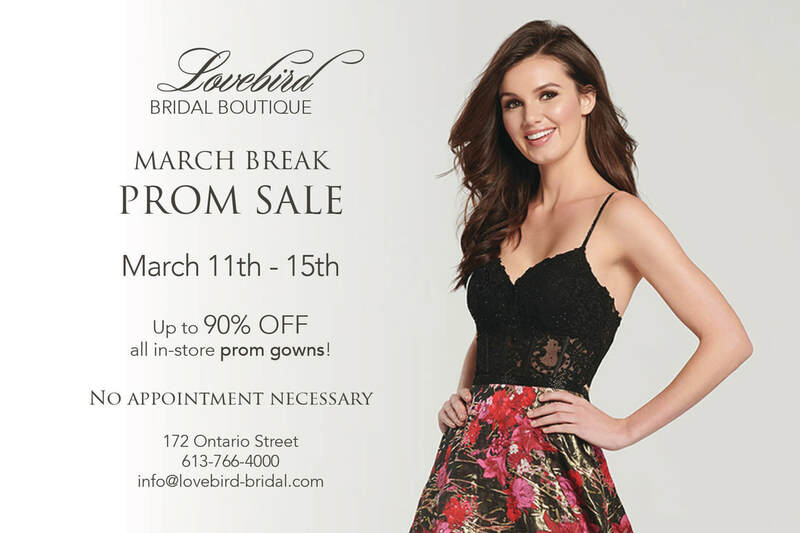 Located in a historic building in the heart of downtown Kingston, Lovebird Bridal Boutique has become the ultimate destination for the modern bride-to-be and her entourage. 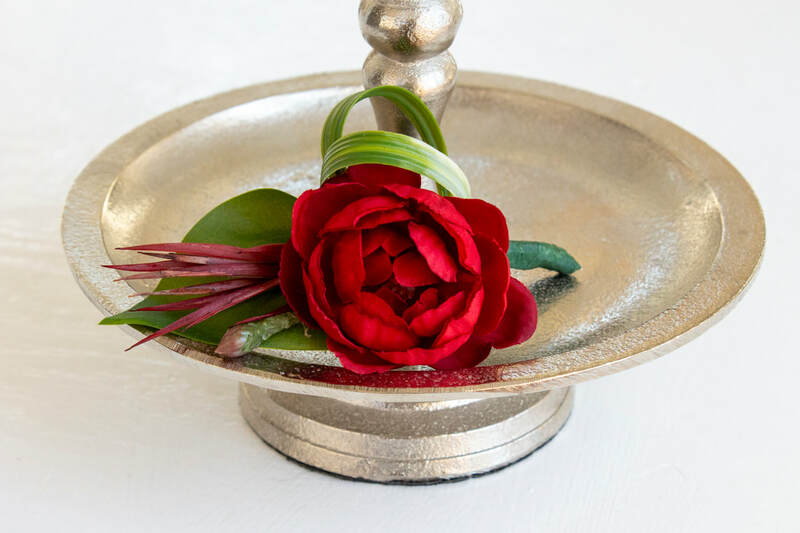 From the moment you step into our relaxing and intimate boutique, our helpful consultants strive to make your special experience the absolute best it can be. 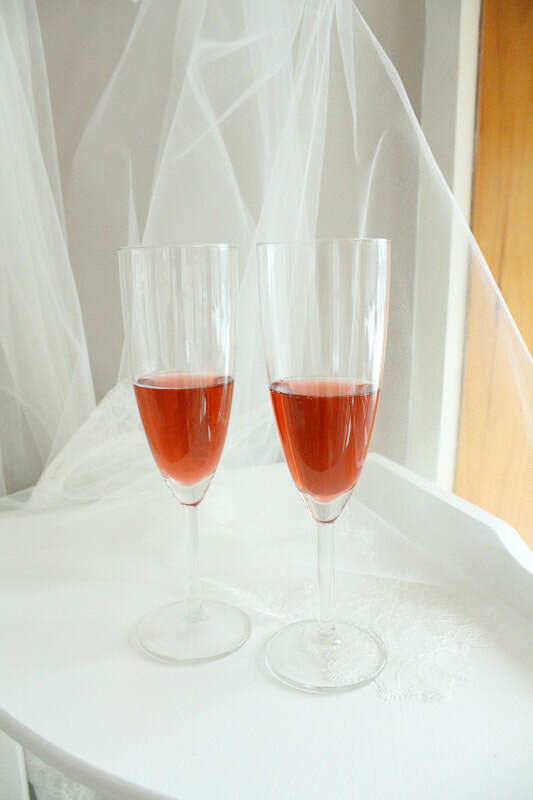 Whether you are shopping for your perfect bridal gown, bridesmaids dresses, mother's attire, prom dress, evening gown or accessories, we can't wait to make your vision a reality! FIND OUT ABOUT OUR VIP NIGHTS! up to 90% OFF all in-store prom gowns! We are so excited to bring you a FIRST LOOK at the upcoming collection from Allure Bridals! 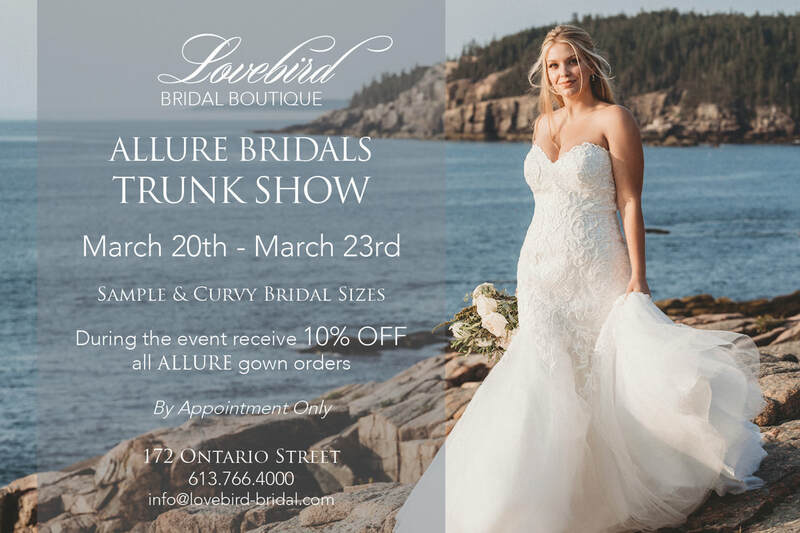 Receive 10% OFF all Allure gown orders! ​Call 613-766-4000 to reserve your consultation as space is limited or BOOK HERE! Keep up-to-date on our newest arrivals, current promotions, and exclusive contests & events!